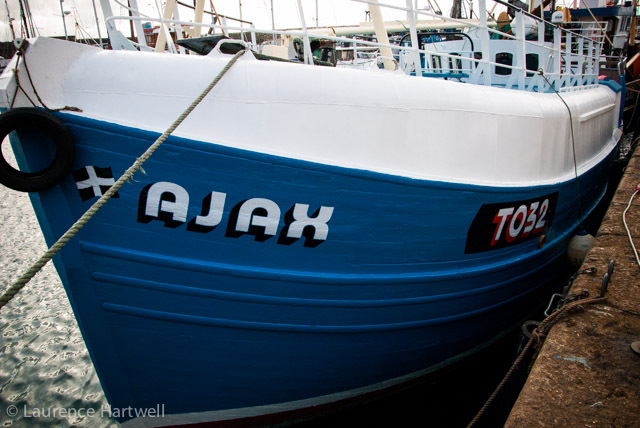 Ajax fishing news calendar updated with Twitter feed. while the VesselTracker AIS will track her position so long as she remains in range. 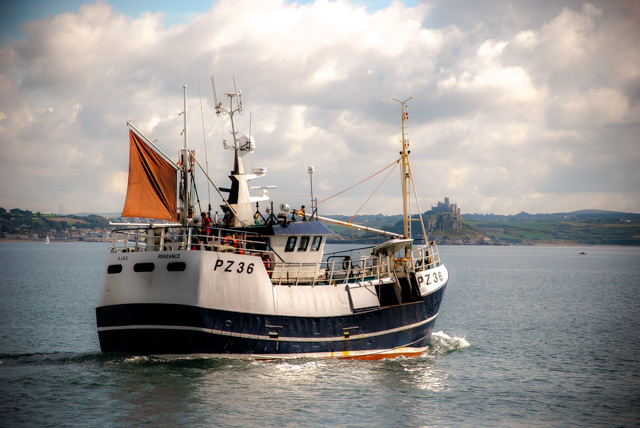 BIM guide to good practice handling hake at sea. Optimal handling and storage practices at sea and ashore are essential elements in the management of fish quality and the achievement of maximum return on national and international markets. Freshness, describes the degree of spoilage a fish has undergone since capture and is an important indicator for consumers. Very importantly, and unlike many other quality attributes, this is an area within the management of the catch, over which the fishing industry exerts significant control. The Ajax and along with the 14 other Cornish #hake netters accredited to land #MSC Certified Cornish Hake follow these handing guidelines at sea in order to land the best quality fish on the market in Newlyn. and now there is Ajax PZ36 and a new website address to celebrate the new boat.